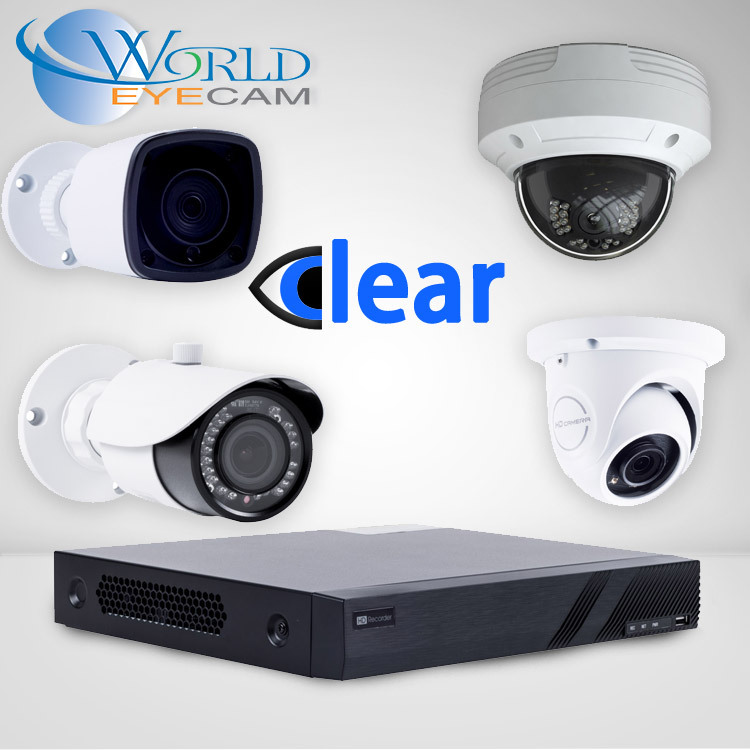 View our most cost effective CLEAR Kits or Create your own! 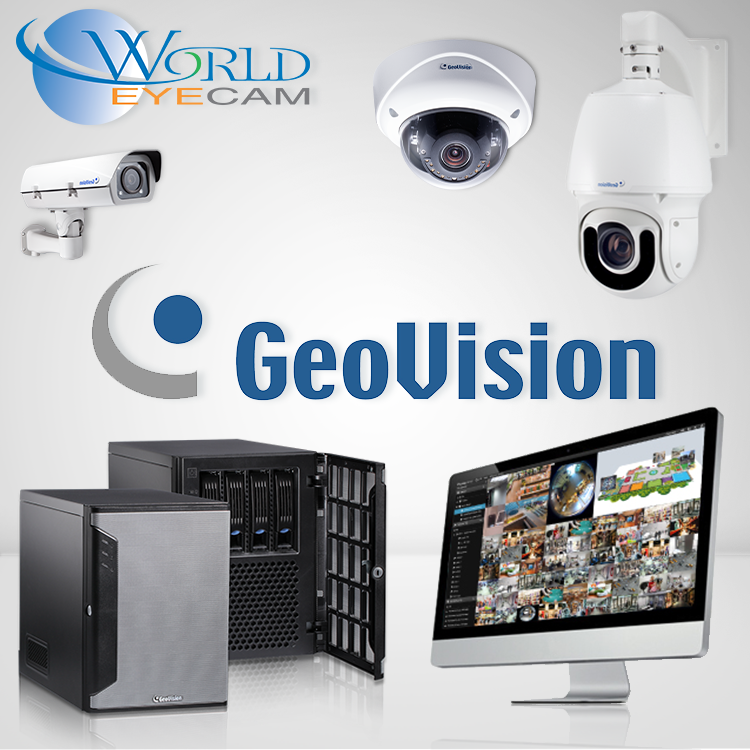 View all of our Kits from GeoVision or Create your own! 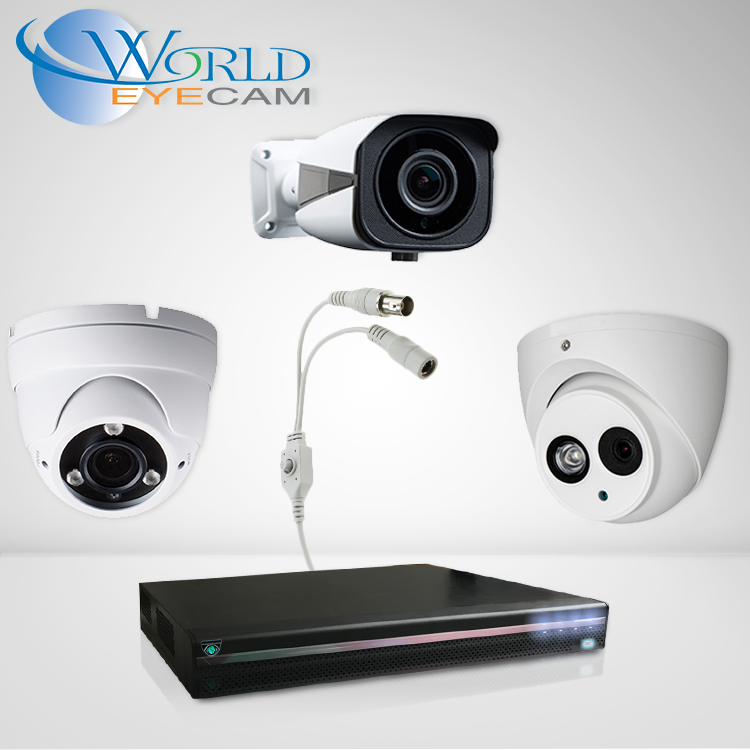 View all of our Analog Kits or Create your own! 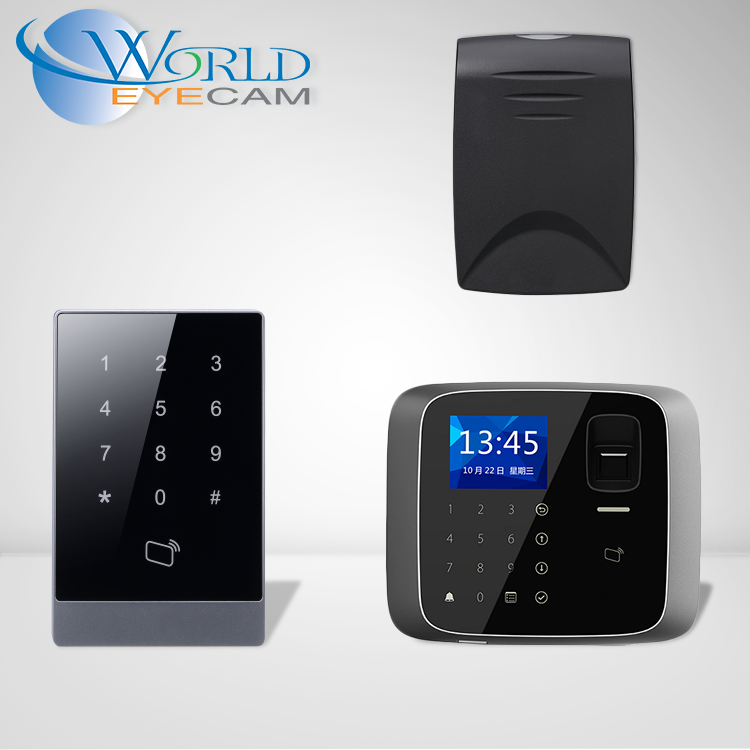 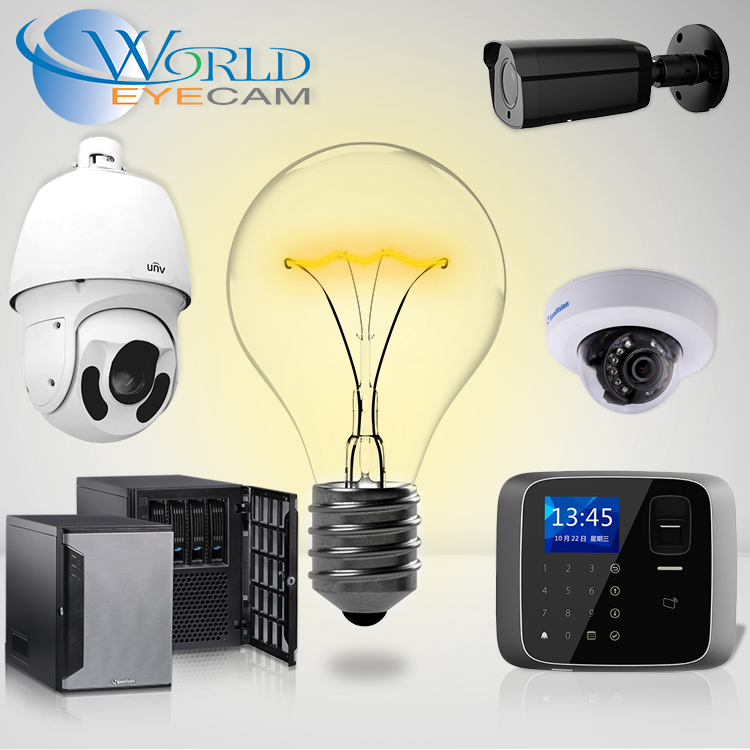 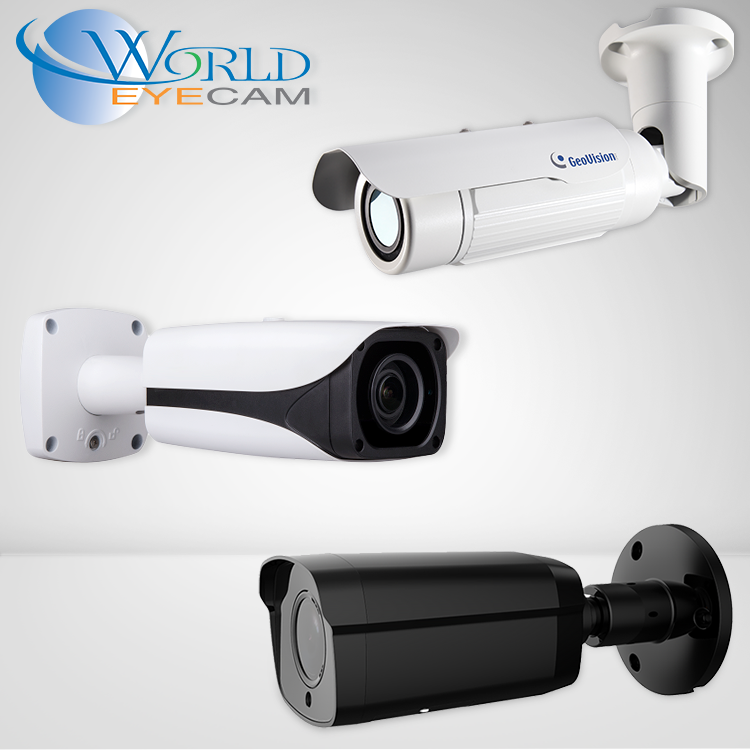 Bullet Cameras are a deterrent to let criminals know that your location is secure. 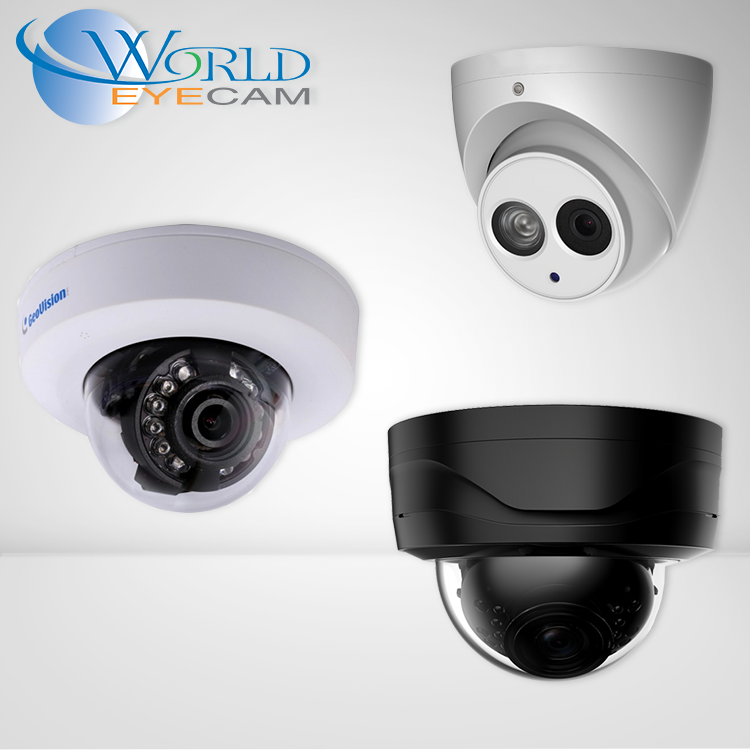 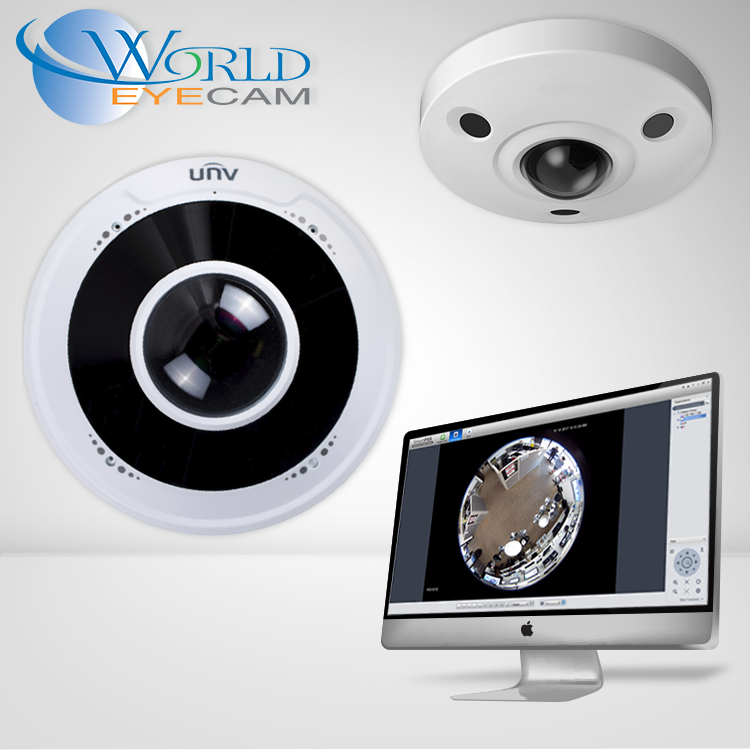 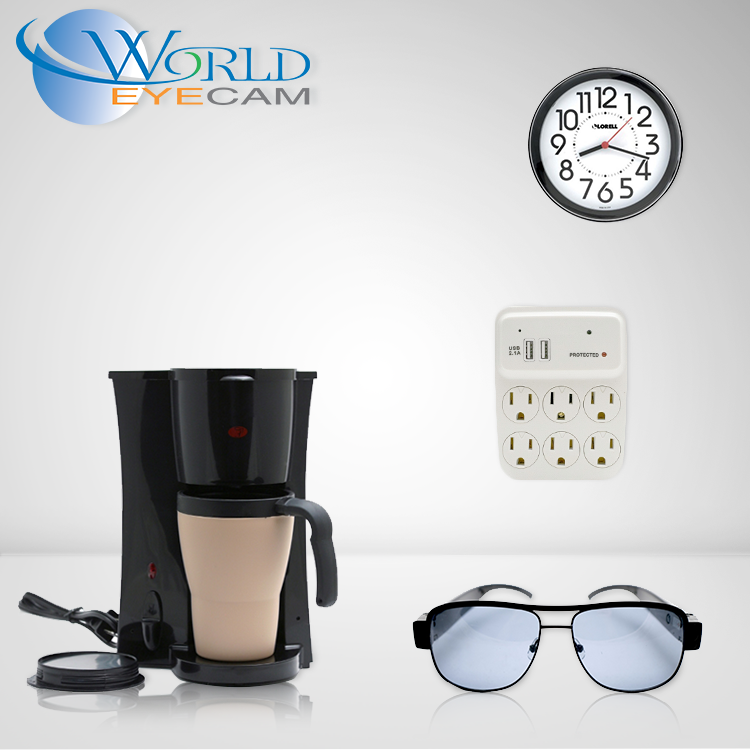 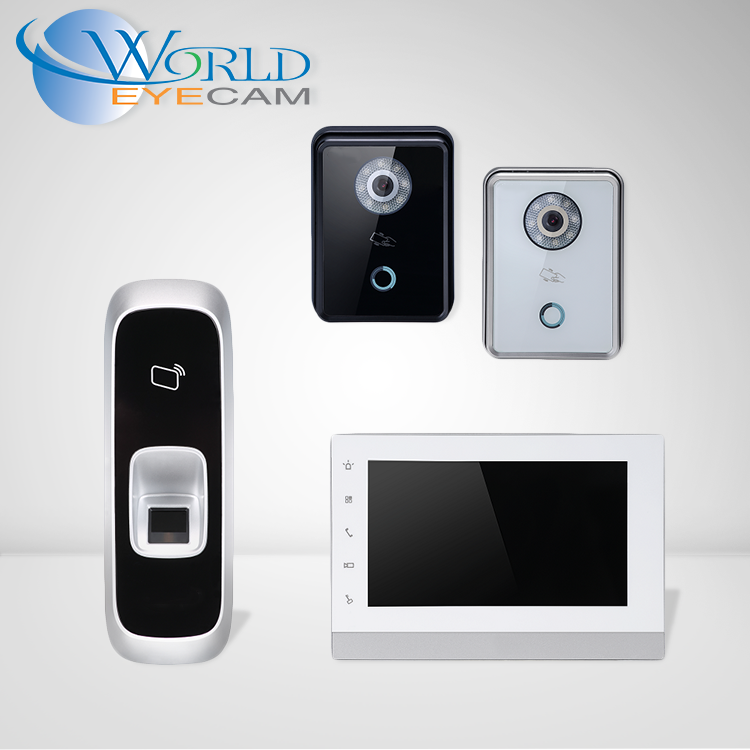 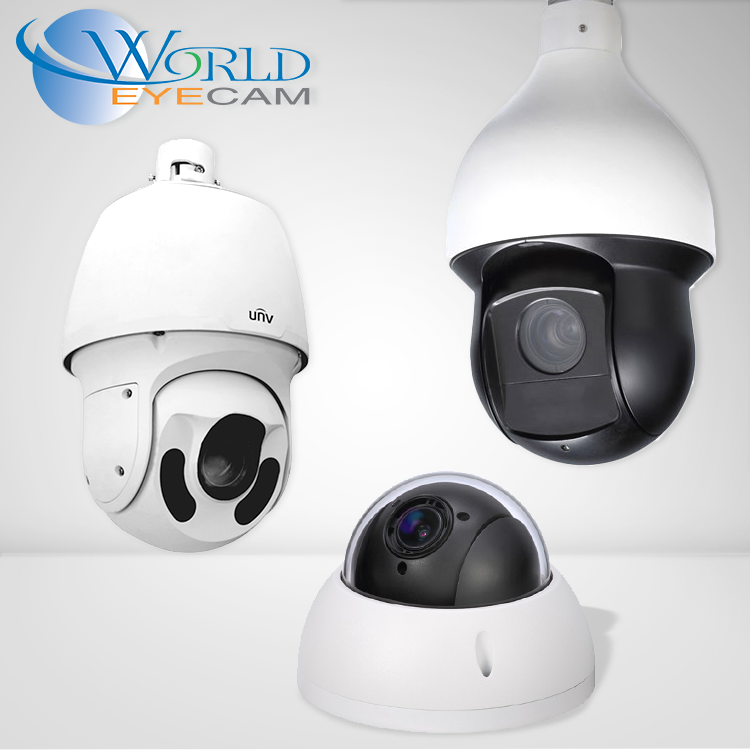 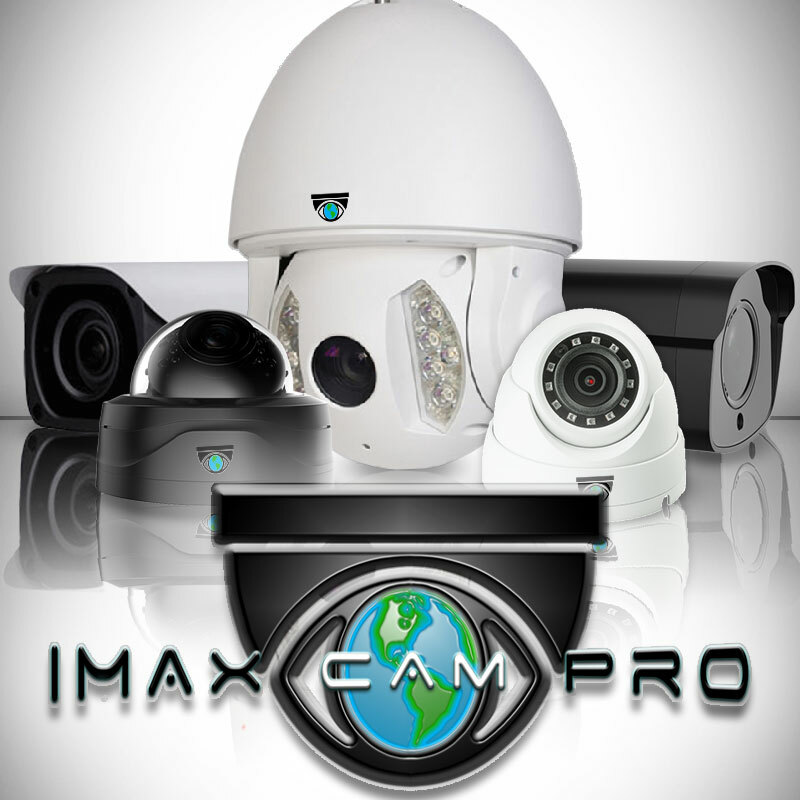 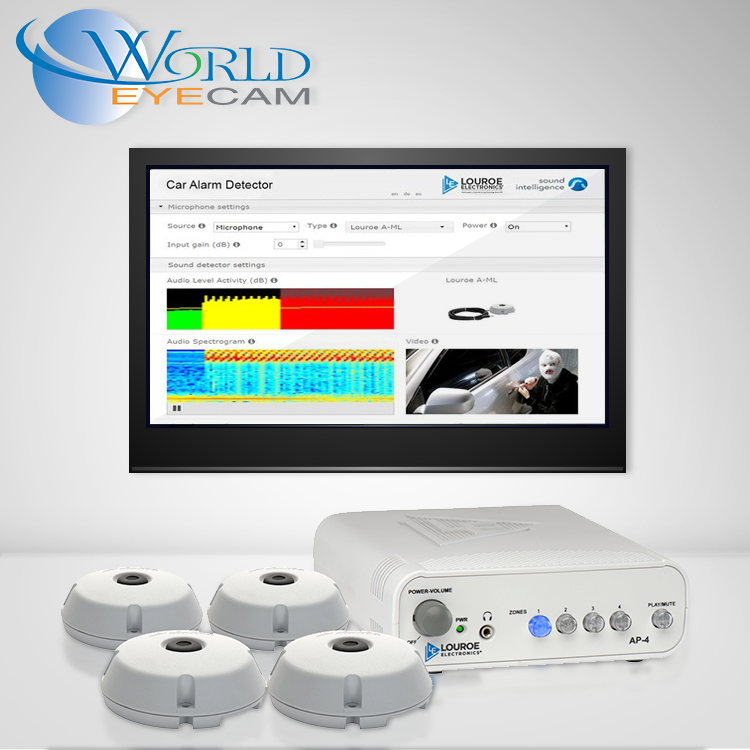 Pan/Tilt/Zoom (PTZ) Cameras will give you access to move your cameras to zoom in. 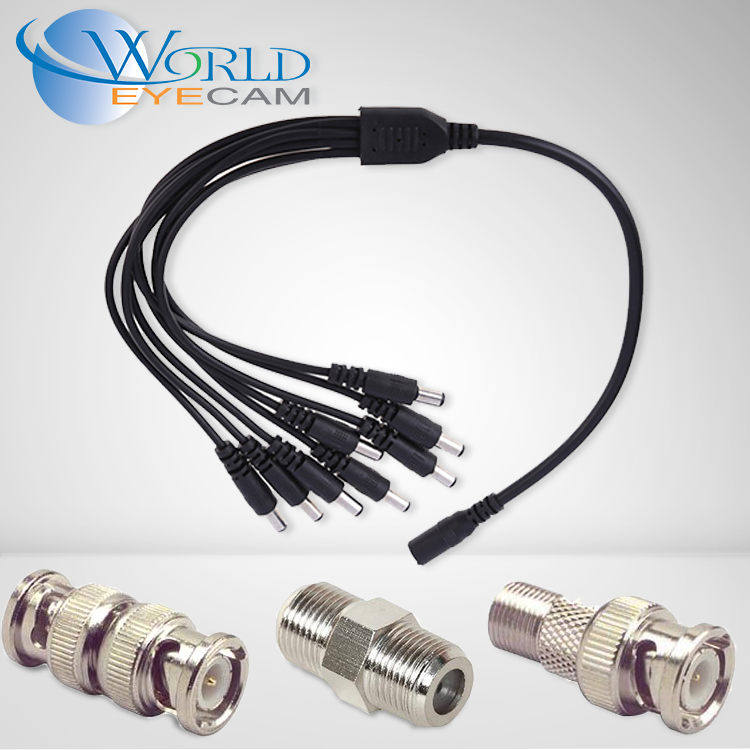 View all of our RG6, RJ45, Twist on Adapters etc. 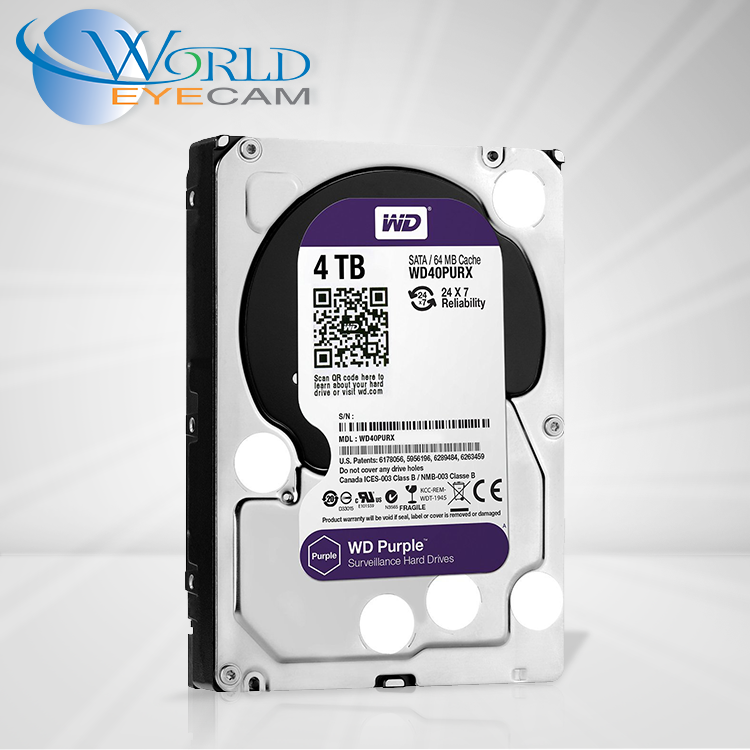 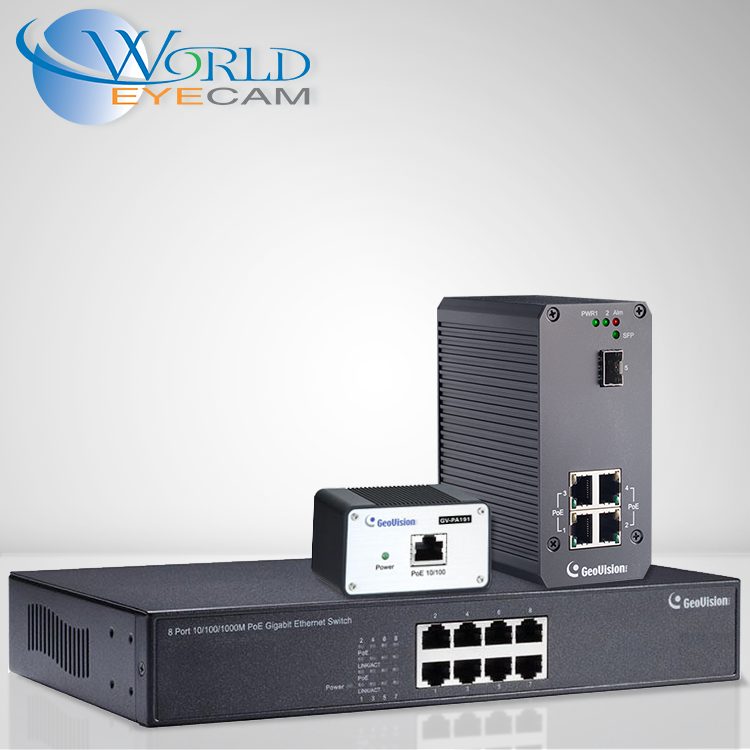 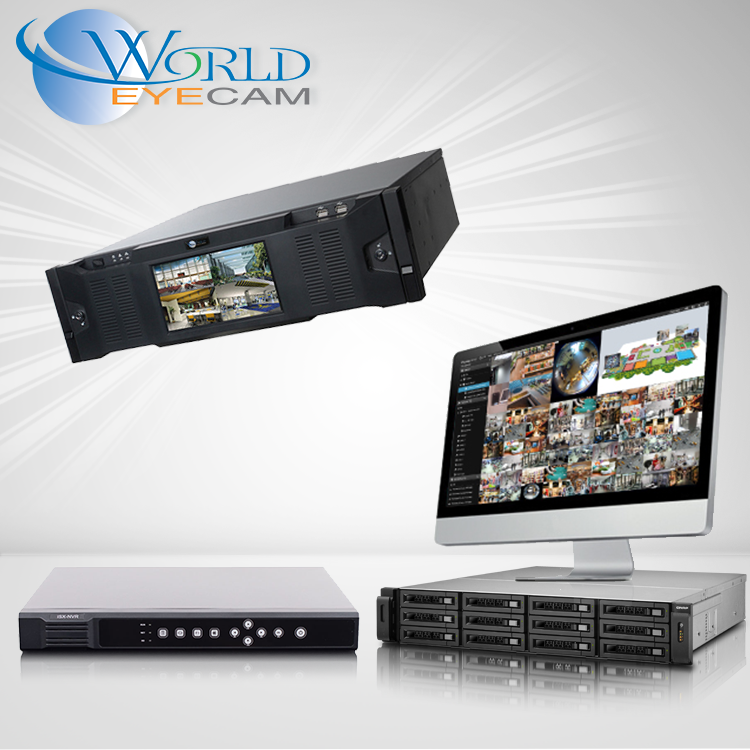 CCTV Industry Standard Hard Drives. 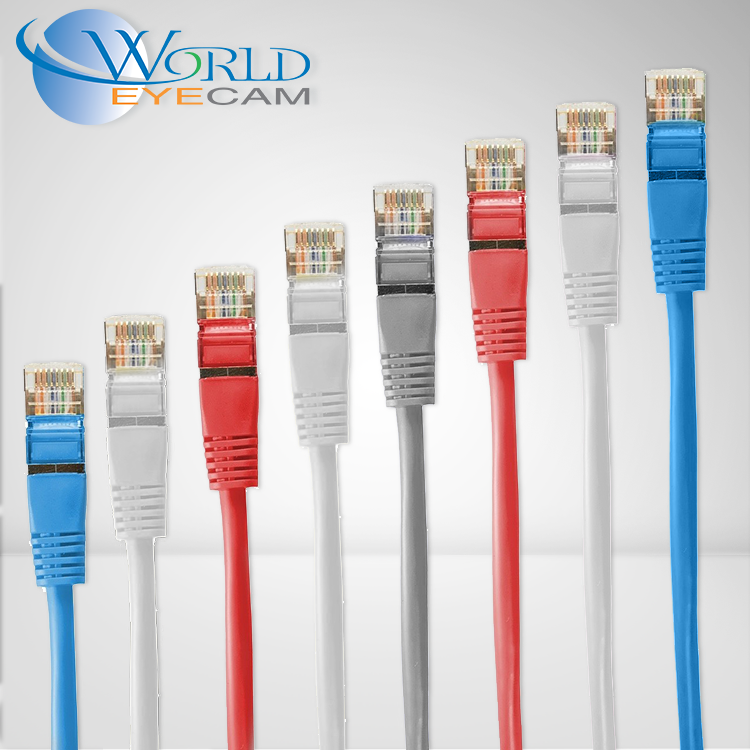 Pre-Made RJ45 Cables to save you time and money. 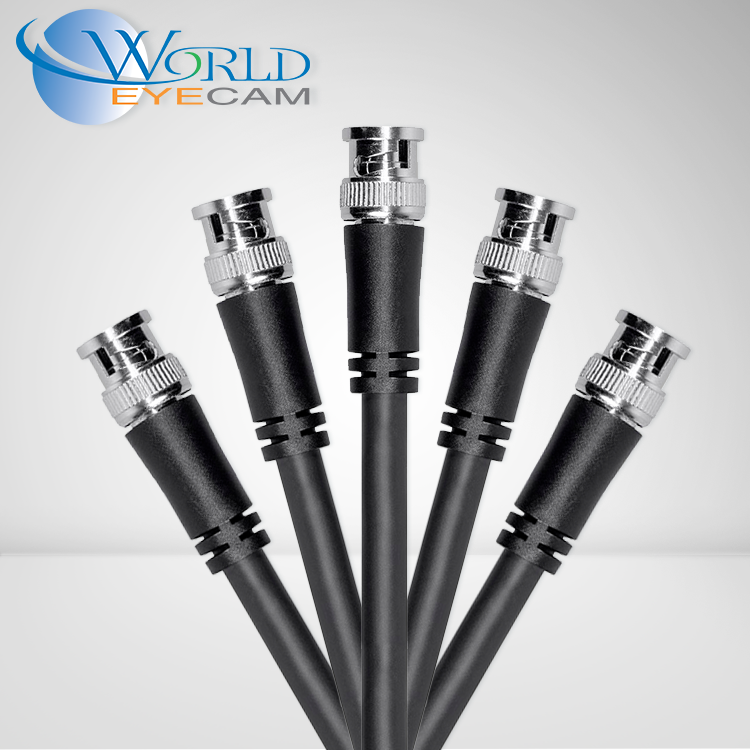 Pre-Made RG59 Cables to save you time and money. 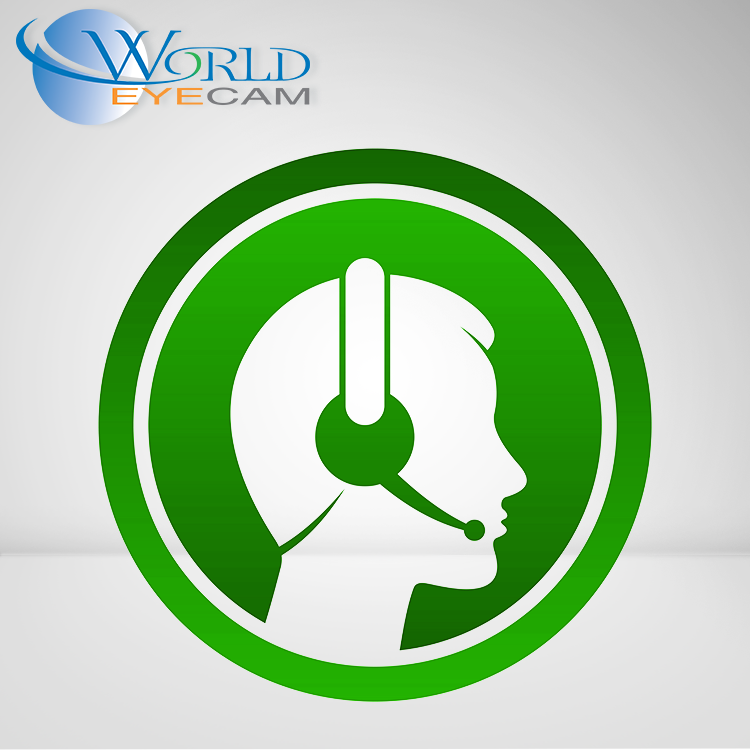 Tech Support including Port Forwarding Assistance available!